GrassRoot provides tools for effortless communication between all your constituents. Don’t just accept money. Create a relationship with your partners that will last a lifetime. Save time by emailing all your supporters at once. Stay connected and build a relationship with donors. Decrease your manual tasks with automated tax receipts. It’s your platform so use your logo, colors, and even your own domain. Branding strategy is key for successful communication. We provide the technology and get out of the way. 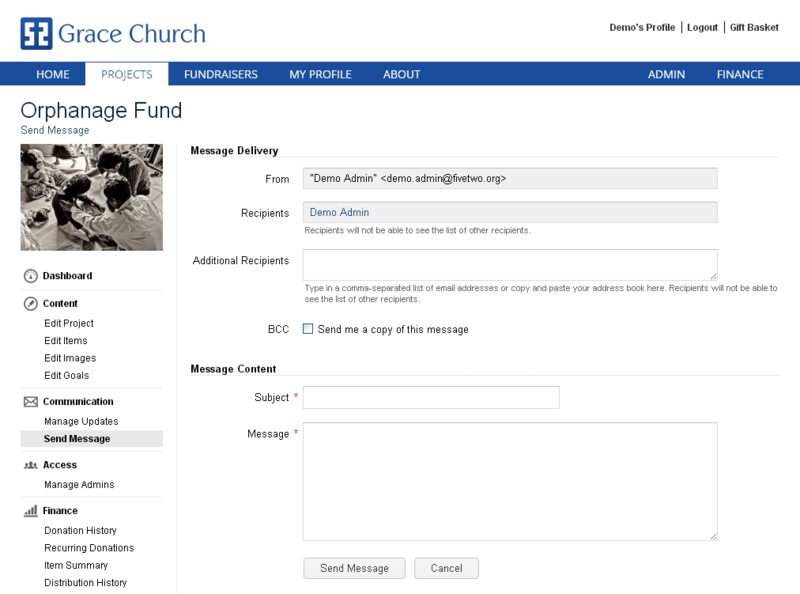 Create online support letters and email them to supporters. Each member of a short-term trip can have their own support letter page and track their fundraising progress. 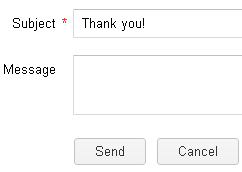 Although the system will send automated tax receipts, it’s a good idea to send personalized thank you letters. We even keep track who you sent a letter to. Tell your story with pictures and videos that capture the essence of your cause. Keep your donors updated on the project’s progress with blogs and post the blogs to Facebook. 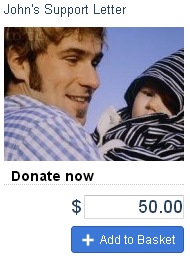 We make sure that the right people get notified anytime a donation is made to a project. GrassRoot keeps everyone in the loop.